Consuming the equivalent of just one can of fizzy soft drink or soda a day, causes cancer tumours to increase their growth rate, according to researchers led by Dr Lewis Cantley, a biochemist at Weill Cornell Medicine. The specific study involved mice that had been given colorectal cancer, and was part of a much larger programme looking into the effects of sugar and insulin on cancer. In this experiment, the subjects consumed High-Fructose Corn Syrup (HFCS), which is made from corn starch and is widely used as a sweetener in mass market soft drinks, cartons of fruit juice, biscuits, canned fruits, sweetened yoghurt, breakfast cereals, granola bars, prepared meals, chocolate and candy bars, and even ready prepared salad dressings. Lead author Dr. Marcus Goncalves an assistant Professor at the New York Presbyterian Well Cornell Cancer Centre said that if you have colorectal cancer you should not be consuming any sugar at all, especially not fizzy soft drinks. 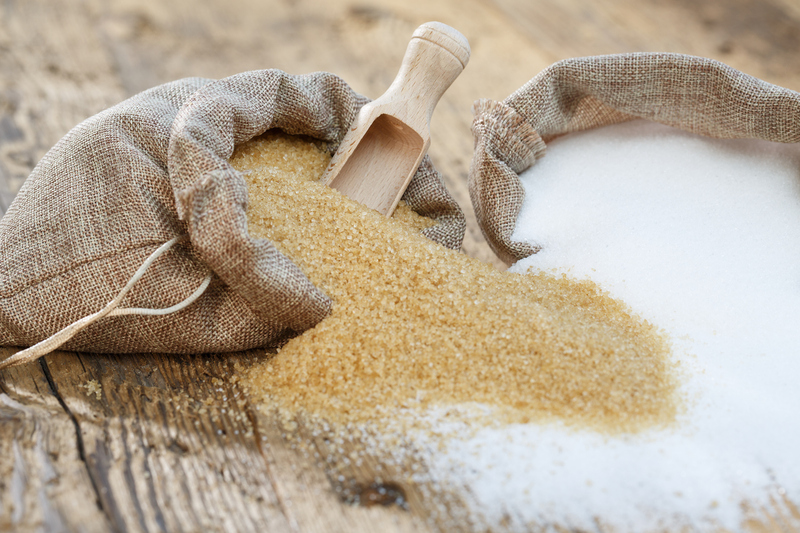 The ongoing long-term study on the links between sugar and cancer has been equally clear. Cantley, who is the Meyer Director of the Sandra and Edward Meyer School of Cancer, is a 'sugar tea-totaller'. He will eat fruit, but nothing containing added sugar. Cantley added that their studies over the past 30 years have shown that cancer is addicted to both sugar and insulin. When at Tufts School of Medicine, Cantley discovered a previously unknown enzyme - phosphoinositide-3-kinase, or PI3K – which is alert to insulin and prompts all cells to pump in sugar. P13K does exactly that in cancer cells, which anyway have many more insulin receptor sites. He also showed that in cancer a gene controlling P13K has mutated, giving P13K free rein to feed the cancer cell. He believes at least 80% of cancers grow this way. Commented Chris Woollams, former Oxford Biochemist and founder of CANCERactive, “While cancer charities, doctors and nurses all over the UK are in denial that cancer thrives on sugar, Pharmaceutical companies acknowledge the fact and have been searching for drugs that can block P13K. It is also well known by their scientists that insulin spikes can block the effectiveness of anti-cancer drugs. One of Cantle’s colleagues, Dr. Benjamin Hopkins at Columbia University, has shown that P13K inhibitors are blocked by insulin and therefore the latter makes cancer grow more vigorously by increasing glucose intake. Low Carbohydrate diets – like the Rainbow Diet, Keto Diet or Atkins diet – avoid these insulin peaks. As would using the diabetes drug Metformin, or the herb Berberine. When we build a Personal Program for someone with cancer we invariably talk about avoiding insulin spikes by grazing rather than eating big meals, and by avoiding 'empty calorie', added sugar foods and refined foods. We often suggest the use of the herb Berberine. We have also told readers about the clearly researched benefits of low carb diets or even fasting when having chemo.